https://www.zestretreats.com is a site operated by Zest Retreats Ltd (“We”). We are a limited company registered in England and Wales under company number 09734592 and have our registered office at 20-22 Wenlock Road, London, N1 7GU. 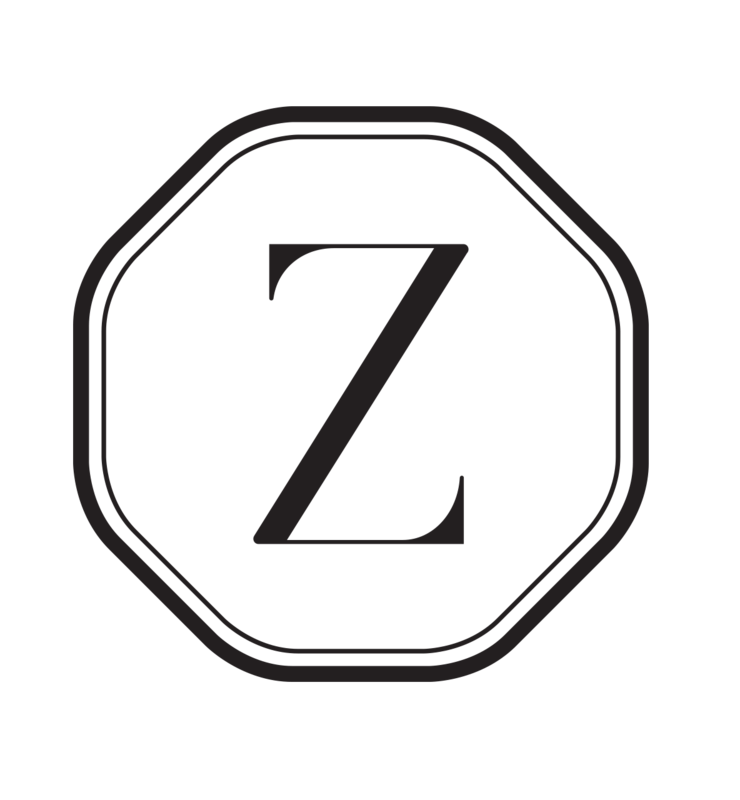 To contact us, please email enquiries@zestretreats.com or telephone our customer service line on +44 (0) 7759 608877. We may update and change our site from time to time to reflect changes to our products, and our business priorities. Different limitations and exclusions of liability will apply to liability arising as a result of any retreat you book with us, which will be set out in our terms and conditions of booking.